NEED FULL AUTO BODY REPAIR? 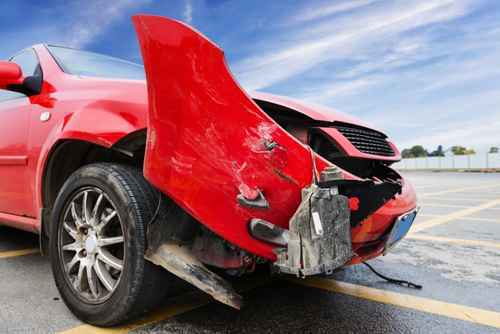 We offer the best collision repair and auto paint services in Santa Cruz and nearby localities. Save yourself the additional worry in hiring an unqualified body shop to take care of your car. AA Auto Collision Center assures top quality service every time and we use only the best products during servicing. Our team of professional and licensed auto experts will get your car looking as good as it was pre-accident. We only use the latest technology and best practices in ensuring your car does not only look good but is safe to drive as well. 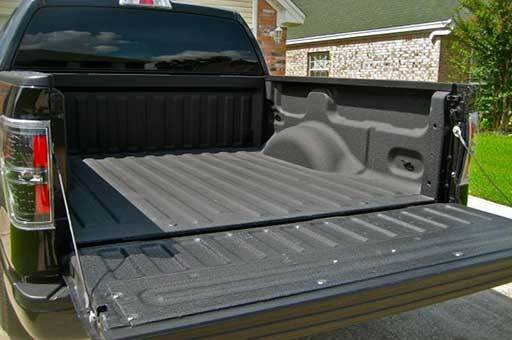 Maintain your vehicle’s appearance and value. Let us help you make that dent and damages disappear without a trace. With our highly trained professionals along with the right tools, we can help you restore your car to its pre-accident condition. Our customers are our bosses. We are not affiliated with any insurance company, we work with them all as advocates for our customers. We care about you and our community and have been in the same location for over 20 years. Brian and the impressive crew gave my 87 Toyota truck a new life. Although my truck was mechanically sound, alas the body was faded and rusting. My Toyota now has a many more years and looks awesome a perfect match on the vintage color. Thank you so very much for the professional work, creative touch, straight forward interaction and fair pricing. You are my go-to auto paint guy !! I grew up in a small town where everybody knows everyone. Folks are treated with respect and deals are done with honor. This is the type of service I received from Juan Carlos and Brian. Prices here are much lower than the big players in town and the quality is the same. A hidden gem off Brommer between 30th and 38th. Superior customer service. A great place for non-insurance work. Please recommend to your friends. Do you need car repairs done quickly and professionally?